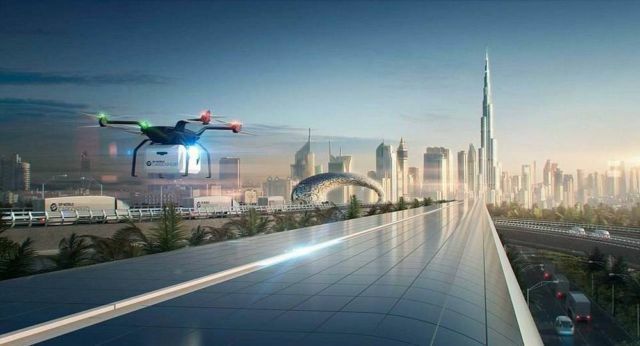 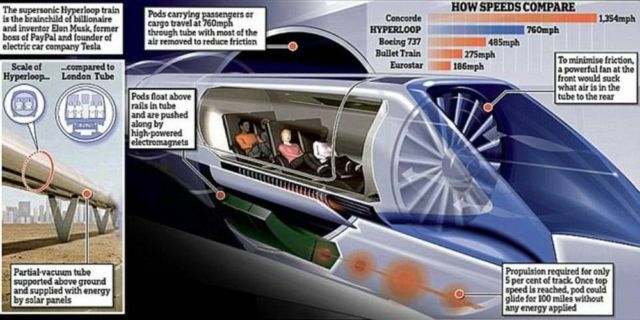 Richard Branson unveils new Dubai project, for cargo transportation on ‘levitating’ Hyperloop pods by 2021. Sir Richard Branson is teaming up with Dubai port operator DP world, to enter the hyperloop business and move cargo at a top speed of 760mph. 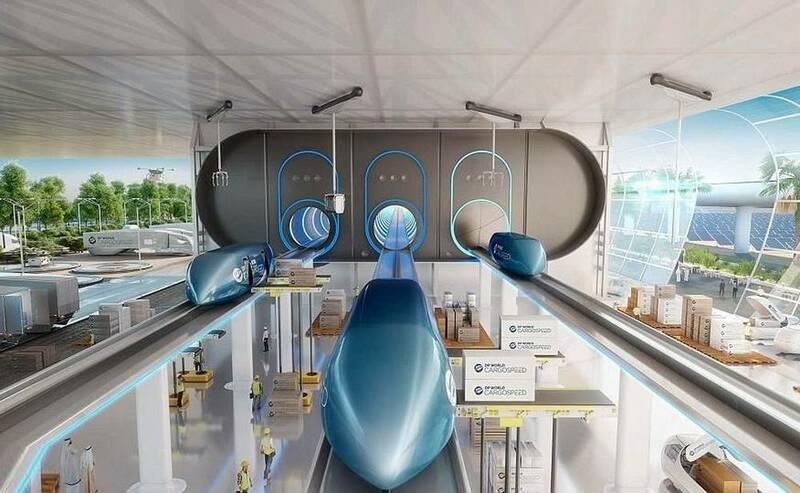 London-based Foster and Partners has helped design the new system, called the DP World Cargospeed. 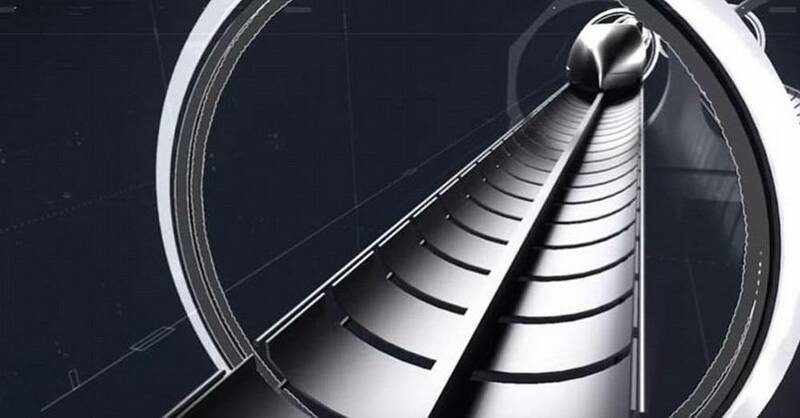 The new Hyperloop service will cost the same price as a lorry delivery. The collaboration between cargo giant DP World and Virgin Hyperloop One, seeks to create a new ecosystem where urban centers and rural landscapes are interconnected. 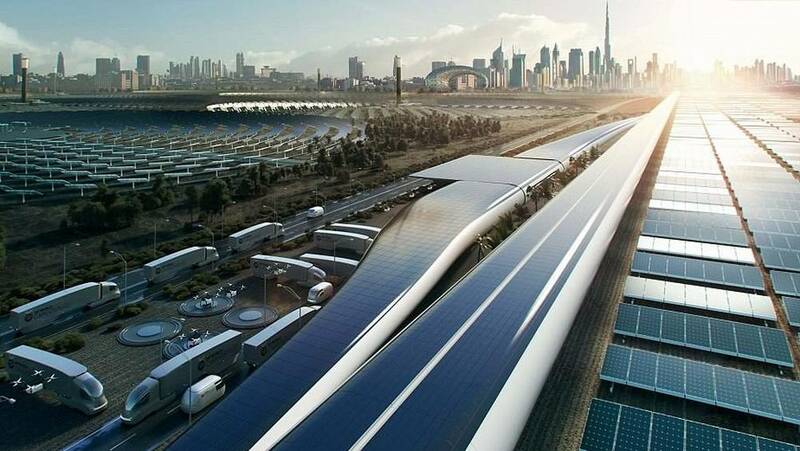 Powered by renewable energy, the network is envisioned as being safe and clean.